We represented and displayed the following selected artists at this year’s Fair: Stuart Morris, UK – Nurmaajav Tuvdendorj – Sendem Choijamts – Otgonbayar Tod – Elbegzaya Khaltar – Munkhzaya Munkhtulga – Altantsooj Sosorbaram – Sosorbaram Byambanasan, Mongolia – Yo- Xarek Wolter from Switzerland. All our artists were highly popular. 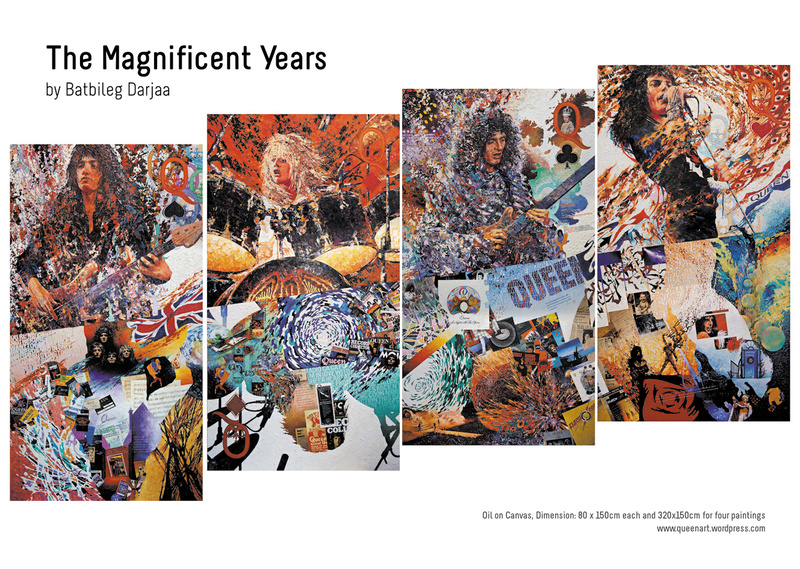 Particularly, Otgonbayar Tod’s painting of the Queen attracted many of the visitors and art lovers. We were especially delighted at the fact that some collectors expressed their interest in Nurmaajav, Otgonbayar and Elbegzaya’s paintings and that they will stay in touch with us. On top of that, Nurmaajav and Sendem’s artworks were sold and a few more new leads got in touch with us. Anushka, Director of Innovation, was delighted to introduce Mongolia and its culture to those visitors who did not know much about Mongolia and its culture and this is exactly why we enjoy being present at this type of events representing Mongolian art and the country itself. We send our thank you to all those who visited our stand and voted for us and most importantly, who supported our work and our artists by buying their artwork. We thank the Mongolian Embassy in the UK, Azaa Studio, our staff, our artists, friends and families for their cooperation and great support.